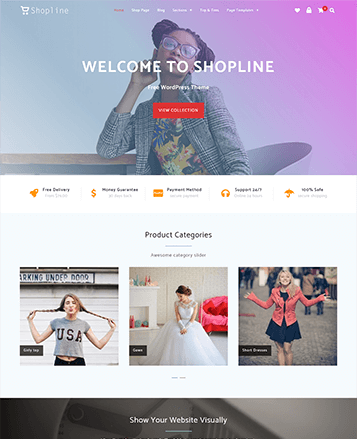 This is a versatile child theme of Oneline Lite & Oneline. 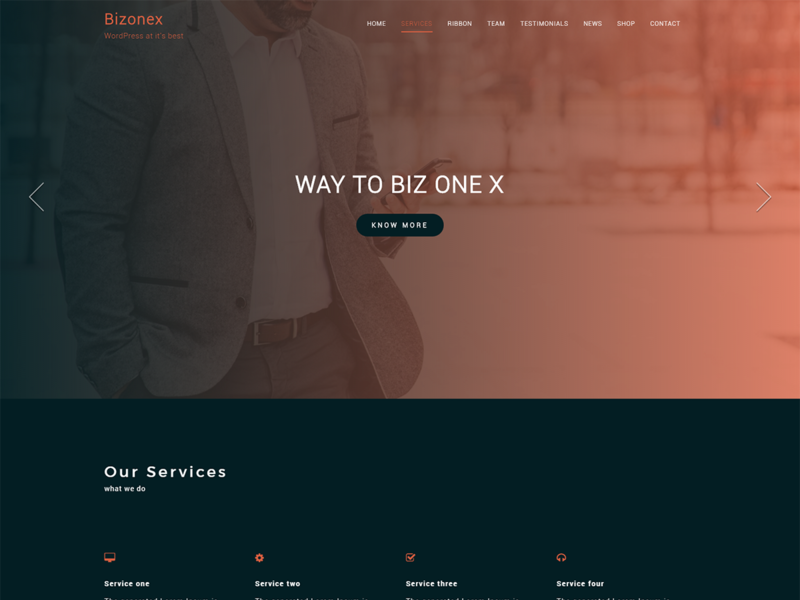 Theme has outstanding SVG design along with many advanced features like Section On/Off, Drag & drop widget section, Hero Background Slider, Unlimited color options, WooCommerce compatible so that you can use your site as an online store, Parallax effect, Contact section with lead generation functionality, Social icons to show your social profile and many more other. Want to translate site in language other then English? 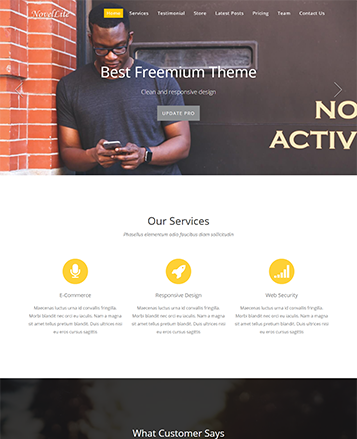 No problem theme comes with fully translatable po file. Get site ready in few minutes. Install theme go to the live customizer and replace demo content with your real content. Yes your site is ready now! Search Engine Optimization is very important point to make your business grow. 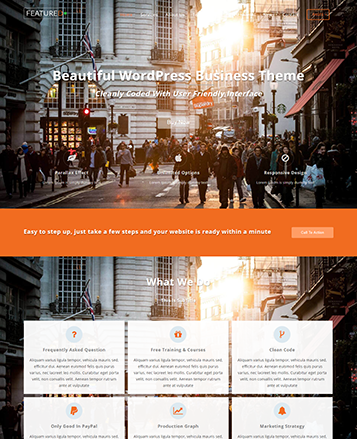 Our themes coded with clean and SEO friendly code. Which help you to make your online presence stronger. Customize your site and see changes in real time. You can upload images, change colors, Add headings and details, Order sections and much more.